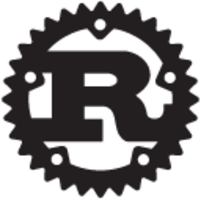 Rust is a systems programming language that combines strong compile-time correctness guarantees with fast performance. It improves upon the ideas of other systems languages like C++ by providing guaranteed memory safety (no crashes, no data races) and complete control over the lifecycle of memory. Why do developers choose Rust? Why do you like Rust? What are the cons of using Rust? What tools integrate with Rust? 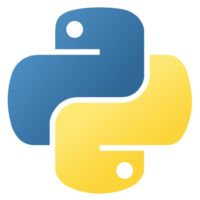 What are some alternatives to Python, Go, and Rust? Rust is used in Shirogane (https://github.com/Marc3842h/shirogane). Shirogane is a osu! beatmap mirror built for shiro. We use Rust because of memory safe but still low level and high performance.